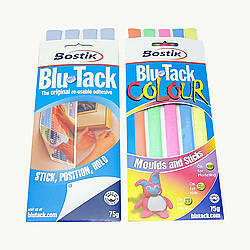 Purchased Most Frequently: 1/2 in. 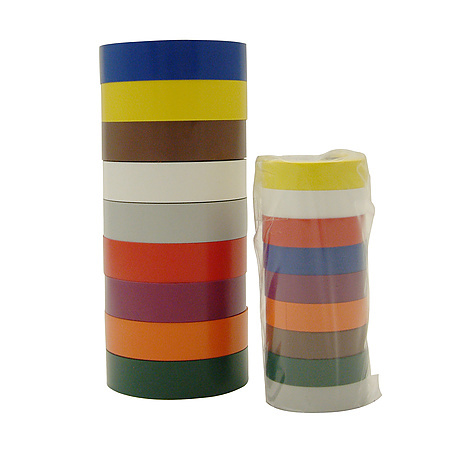 x 20 ft. (Rainbow Pack Colors) | See Pricing Table below for additional options. 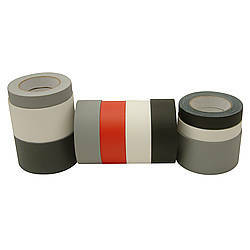 3M 35 Color Coding Electrical Tape is a premium quality, 7-mil thick electrical insulating tape. 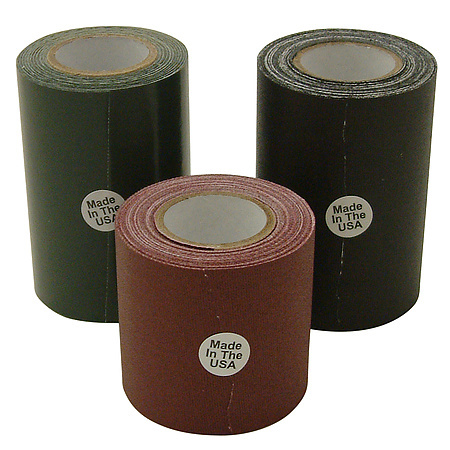 Each roll is either 1/2 inch wide x 20 feet long or 3/4 inch wide x 66 feet long depending on the pack purchased. 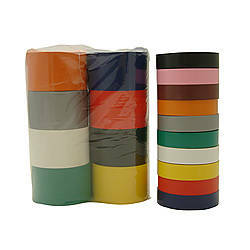 Flame-retardant, weather-resistant; resists UV rays, abrasion, moisture, alkalies, solvents, many acids. One of each of 9 colors comes in each set. 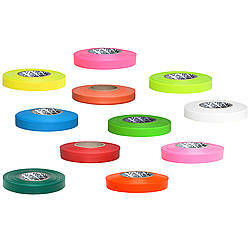 Colors include blue, brown, green, grey, orange, red, violet, white and yellow. 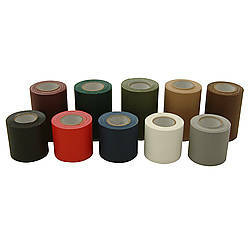 For indoor and weather-protected outdoor applications. 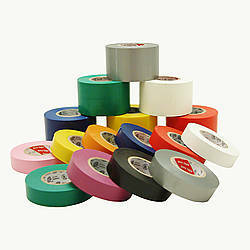 Stretches to conform to virtually any shape that requires color-coded insulation. 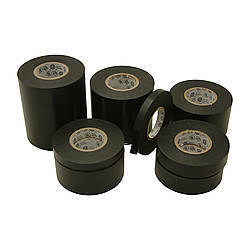 Outstanding electrical and mechanical properties make 3M 35 is excellent for use in phase identification, color coding of motor leads and piping systems, and for marking safety areas. 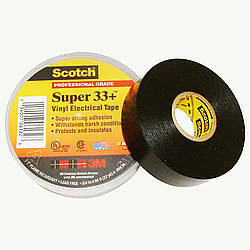 35 is 3M's product number or SKU for the tape - they also offer electrical tape SKUs such as 22, 33+ and 88. 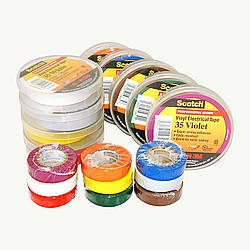 35-P is the version that comes with all 9 colors of SKU 35 Made in the U.S.